Arsenal goalkeeper has warned his team-mates that they must improve their defence if they want to finish in the Premier League top four this season. Arsenal are the only team that have conceded 37 goals in 26 games, more than any other side in the top six. Leno said: “We have to work on this because the defence for me is the most [important] thing to enable us to get back into the top four. “Today I thought we did a very good job because it was not only the defence, but the whole team who must defend the goal. “It’s easy to say it is the goalkeeper and the defence are the reasons why we don’t concede many goals, but it is the whole team. 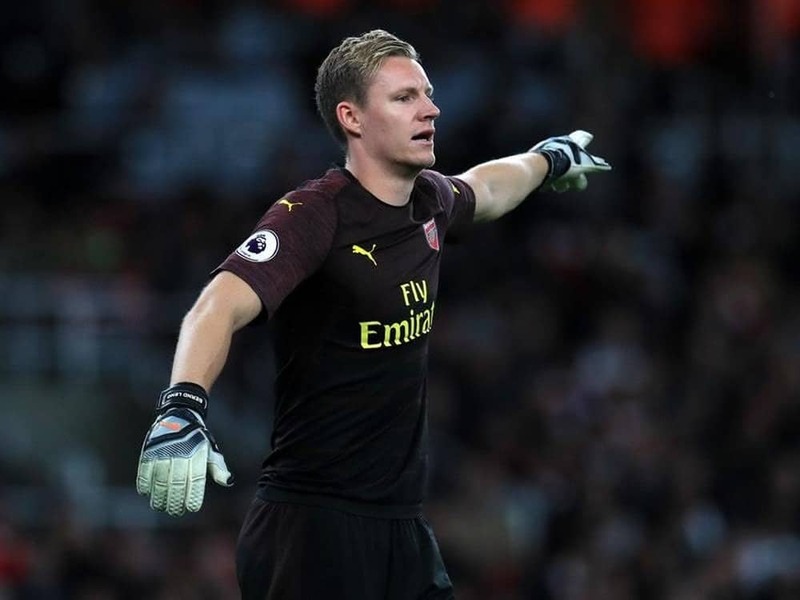 Leno has also commented on the Gunners’ latest 2-1 win against Huddersfield and claimed that the opponent might have earned more than a defeat. The 26-year-old made five saves, more than double that of his opposite number. “This season, we don’t have a clean sheet away? “I think this season we have conceded goals too easily. 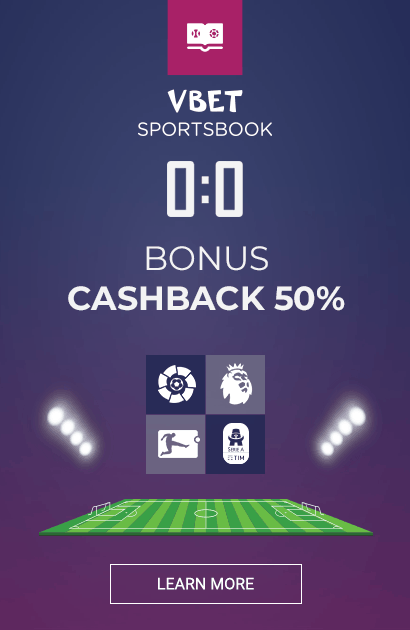 Sometimes it happens at the end of games – Cardiff at the end, Newcastle at the end and today at the end. “For me the most important area is the defence because we have the quality in the front line. Arsenal are to have crucial matches in March against Tottenham and Manchester United so they have little time to fix the problem.